If you’ve cooled off in the OH Pool and you still can’t stand the heat, head to the high country! 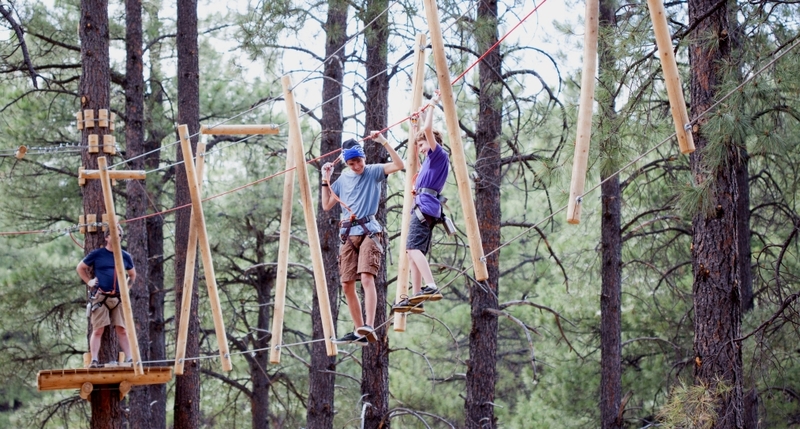 Just a little over two hours north, you can be swinging from the giant Ponderosa Pines in Arizona’s Coconino National Forest (the second-largest forest in the U.S.). Are you looking for a quaint bar where you can relax, listen to some country music, and enjoy drinks with friends? Then head to Old Town Scottsdale and tie your horse to the hitching post at the Rusty Spur Saloon! 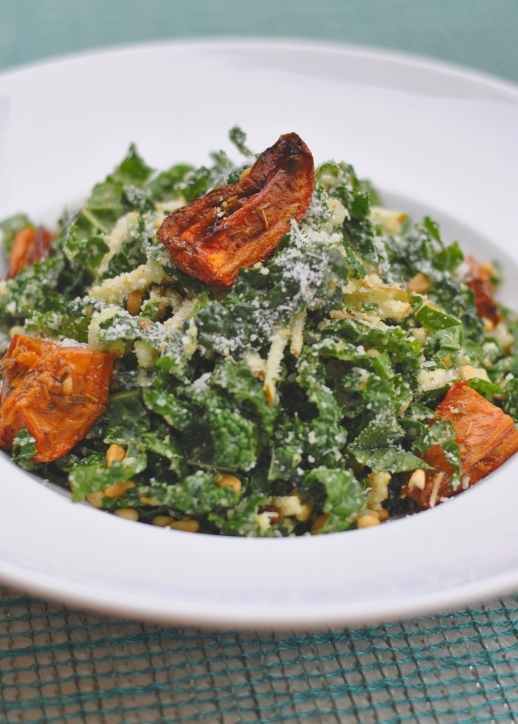 One of our most-ordered dishes is our Tuscan Kale Salad with Pear, Pine Nuts, Pecorino Romano & Lemon Vinaigrette. Today, we’re sharing the recipe! The Ultimate Stay 2 Play Giveaway for Summer! Every night you stay at Hotel Valley Ho, Memorial Day through Labor Day, you will automatically be entered to win some amazing prizes, including a vacation to Cabo San Lucas! The more nights you stay, the more chances you have to win. If you are looking for a fun outing with the kids or just feel like being a kid again yourself, you need to visit McCormick-Stillman Railroad Park in the heart of Scottsdale! I love this place.